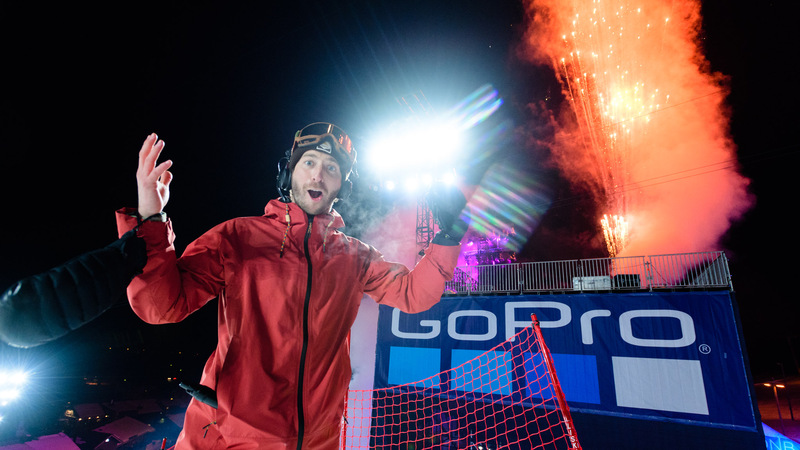 Sven Thorgren wins the gold medal in Men's Snowboard Slopestyle at X Games Norway 2017. 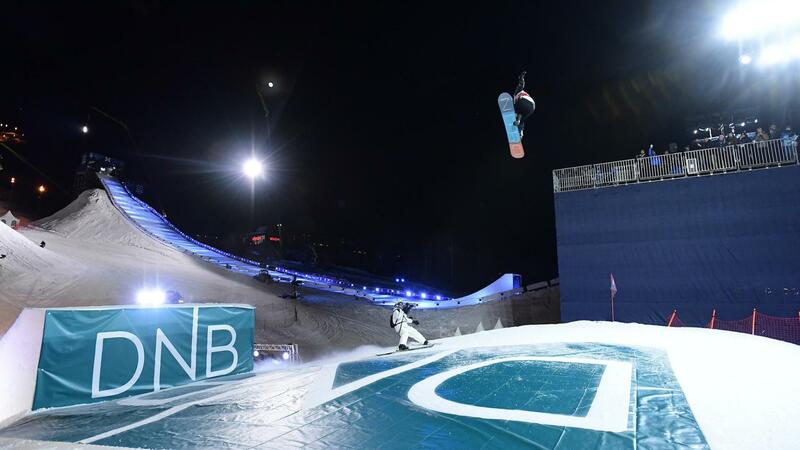 Sven Thorgren qualifies in first place in the Men's Snowboard Slopestyle Elims, Friday at X Games Norway 2017. 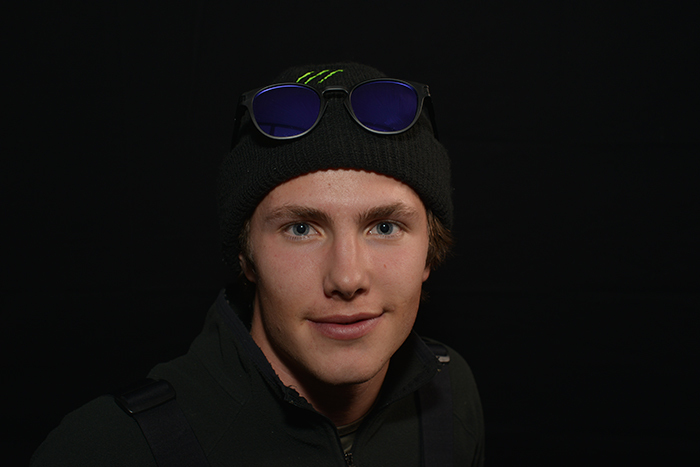 Sven Thorgren tells us about what events he's most excited for and where he hopes to improve his riding. 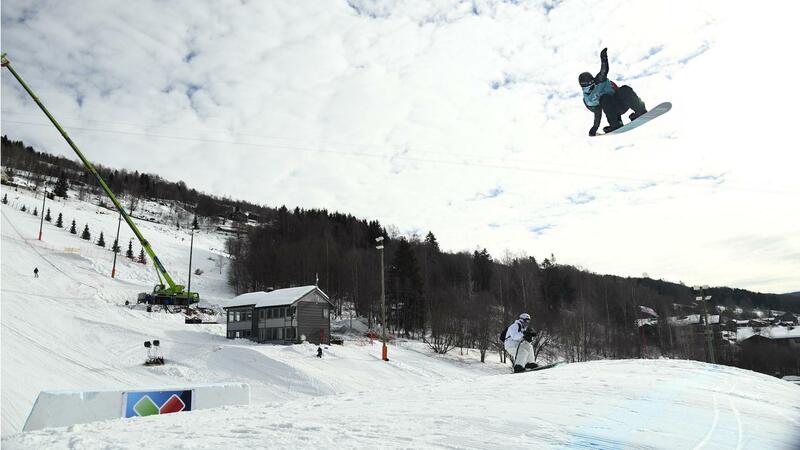 The snowboard competition season is unofficially under way in the Southern Hemisphere. 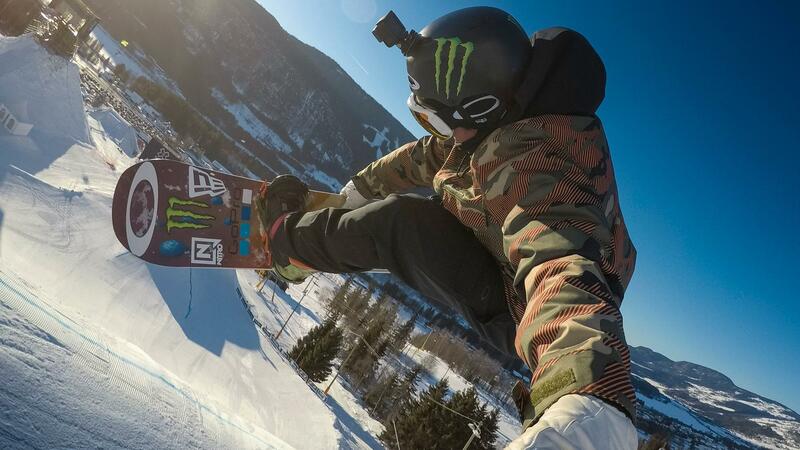 Check out highlights from the Mile High slopestyle event that just went down at Australia's Perisher mountain. 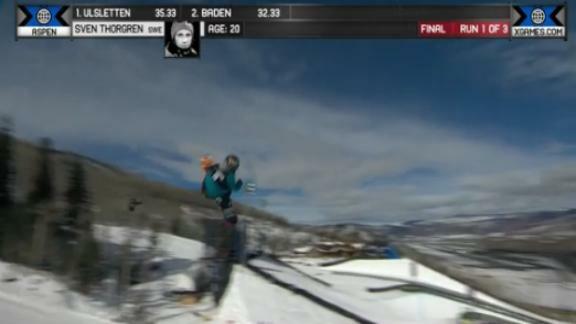 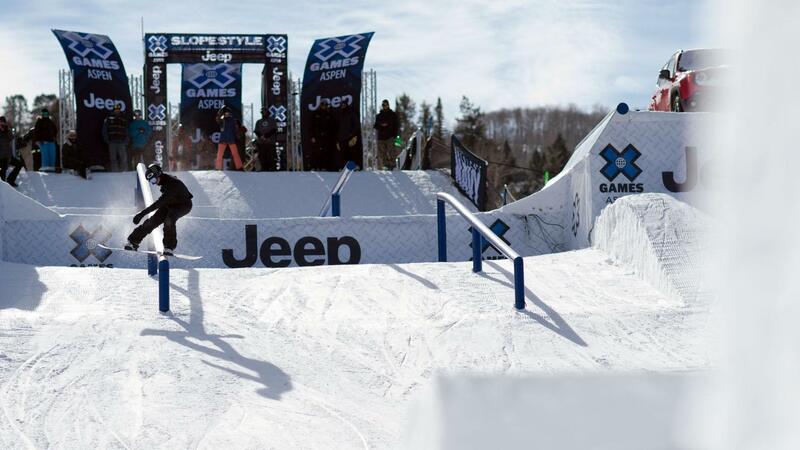 Sven Thorgren wins a bronze medal in Men's Snowboard Slopestyle at X Games Aspen 2015.